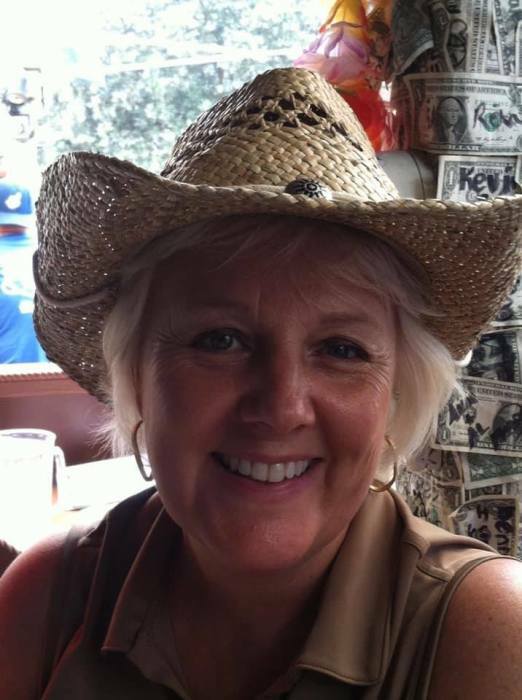 Mary L. Heistand-Bro, 60, passed away on Saturday, November 24, 2018, after a long battle with brain cancer. She passed in her home in Chandler, Arizona surrounded by her loved ones. Mary was born on December 27, 1957, to Arnold and Lorene (Swain) Heistand of Woodbine, Iowa and graduated from Dana College in 1980 with a degree in business. In the working world Mary possessed the skills and traits of an entrepreneur. She was very optimistic, passionate, and driven. She understood that ideas were meaningless until they were acted on and she wasn’t afraid to take chances. Mary’s entrepreneurial spirit guided her in opening two successful businesses, CI Direct in 1994 and Retirement Insurance Specialists in 2010. Outside of work, Mary’s passions were her family and her music. Mary loved the holidays and the traditions that came with them. Snow globes were her favorite holiday item and the music of James Taylor was always present in her home. She was a member of her church praise band, performed in the Sound of Music with Opera Omaha, and she helped develop the Music Therapy program at the University of Nebraska Medical Center. She is survived by her husband, Brian Keep; two children, Justin Bro and Rebecca Bro whom she shared with former spouse, Bruce Bro; Justin’s wife Julie Bro; stepchildren, Austin Keep, Alex Keep, Jamie Keep, and Patrick Keep; granddaughter, Bailey Bro; brother Mark Heistand and his wife Donnell Heistand; and many other aunts, uncles, cousins, nieces, and nephews. Since Mary’s death her mother, Lorene Heistand, has also died.